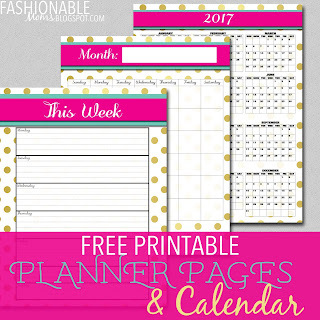 My Fashionable Designs: Free Printable: Planner Pages & Calendar! Hello everyone!!! With the new year around the corner, I wanted to share some new planner pages that I recently designed. Download HERE. Enjoy!! !